Home/Events, Life Teens, News/Calling All Graduates! Are you graduating from high school or college? Do you know someone who is? 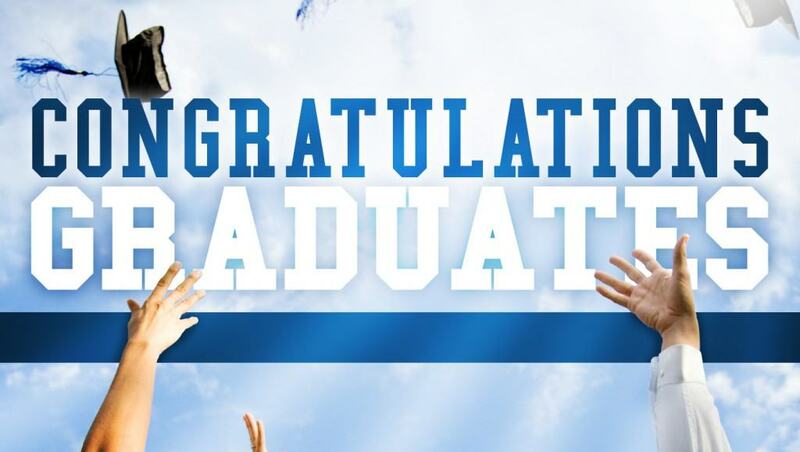 On Sunday June 14th we are going to take time during our morning service to recognize our graduates. Please stop by the Life Line table and fill out a graduate form so that we may properly recognize you or your student. Congratulations to one and all! If you have any questions email Steve at sforrester@lifechurchcalvert.com.